When we buy items for our kids we fully intend them to be safe and leave it to the experts to tell us otherwise. Take your baby walker for example, it’s intended to help free up our hands while allowing our baby to walk and wander around our home. 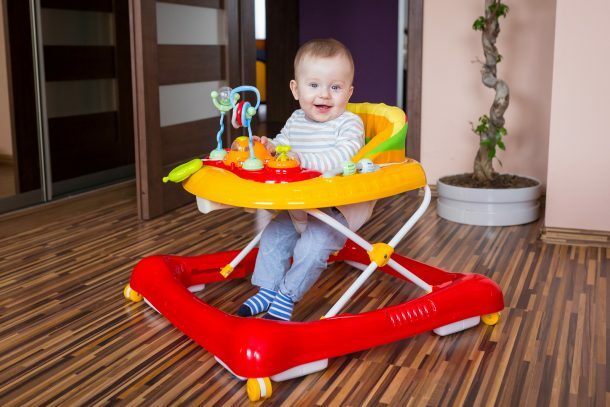 However, Pediatricians Want You To Throw Out Your Baby Walker Now and after reading why, it totally makes sense! 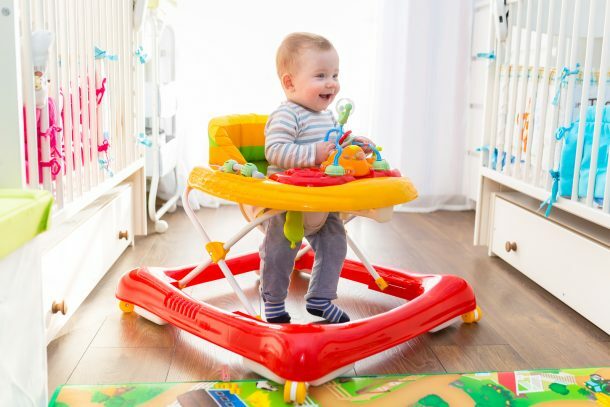 If you have a baby and are thinking of purchasing a baby walker or perhaps already have one, you’ll want to rethink that decision. 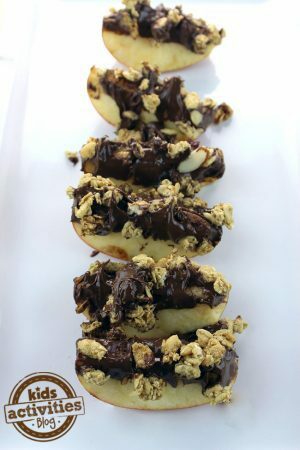 What you may not know is that these types of products can be dangerous and it could just be an accident waiting to happen. Now you might be thinking that it wouldn’t happen on your watch because you’d be there to supervise your child, right? According to the article published, adult supervision cannot be trusted to prevent infant walker-related injuries. 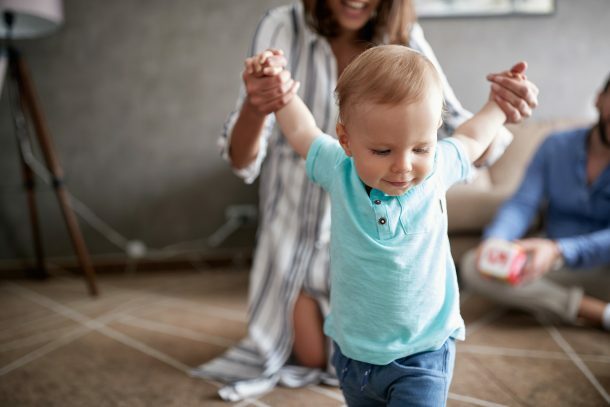 With walkers moving at more than three feet per second, an infant can be across the room before an adult has time to react. 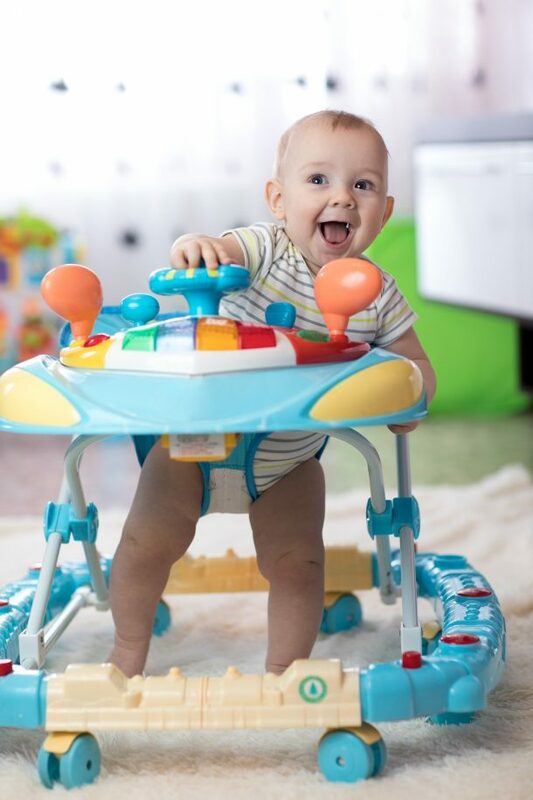 The director of the Center for Injury Research and Policy at National Children’s Hospital, Dr. Gary Smith, says the wheels on walkers allow them to increase in speed, leaving babies increasingly susceptible to walker-related injuries because they reach places faster than a parent might usually believe. In fact, he has been seeing injuries relating to baby-walkers since the 70’s even when parents have used them properly and the way they were intended. So, aside from the fact they can physically harm your child, it can also harm their overall development. So, why are they still being manufactured and sold? New Jersey Senator Linda Greenstein is hoping to change that by passing a bill that would allow police the power to confiscate and fine anyone up to $10,000 for selling walkers in New Jersey. 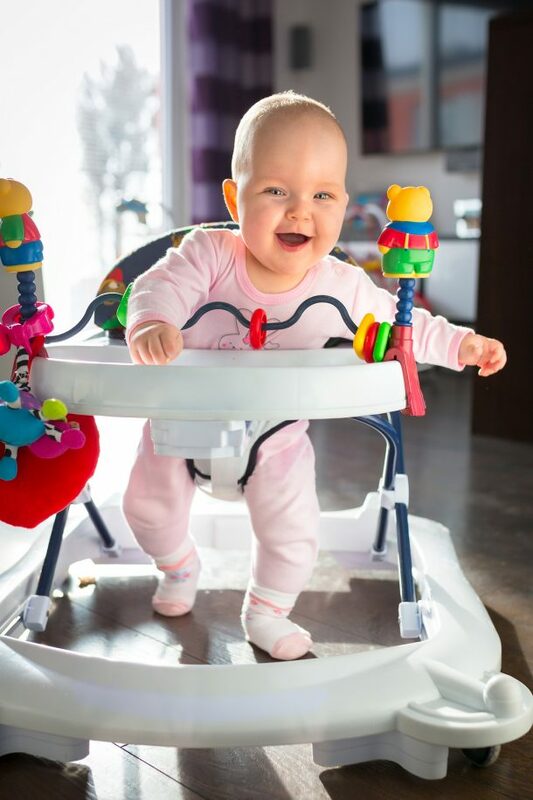 90% of the injured children that visited the ER for baby-walker related incidents had sustained head and neck injuries, and four out of ten children were diagnosed with skull fractures. Not to mention, a whopping 74.1% of the children examined had fallen down a flight of stairs in their baby walker. If you have one of these dangerous contraptions in your home, it’s time to throw it out for good. Just stick to the old fashion way of holding your babies hands and helping them learn how to walk!